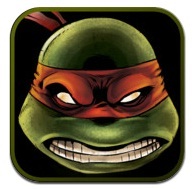 Nickelodeon and IDW Publishing proudly announced the launch of an all-new Teenage Mutant Ninja Turtles comic book app exclusively for iTouch, iPad and iPhone. 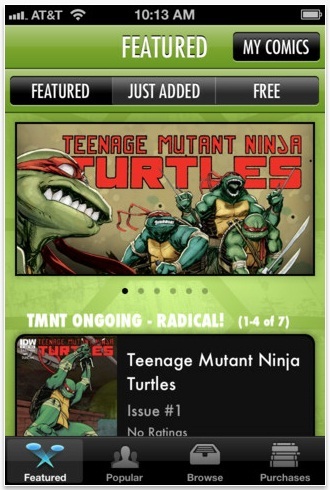 The app includes the complete Teenage Mutant Ninja Turtles comic collection, including the ongoing series, “micro-series,” one-shots, and many original black and white classics on digital platforms. 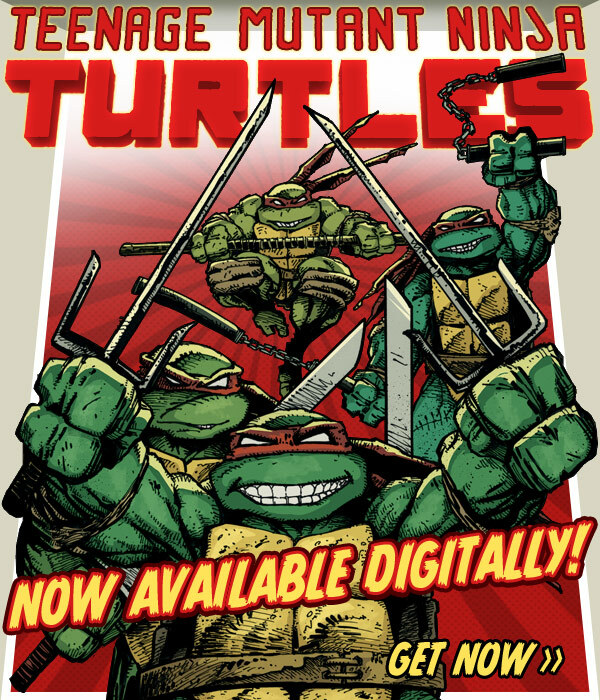 Additionally, the Teenage Mutant Ninja Turtles comic book series is now available through IDW Comics and comiXology mobile apps for Android, Kindle Fire, and more.